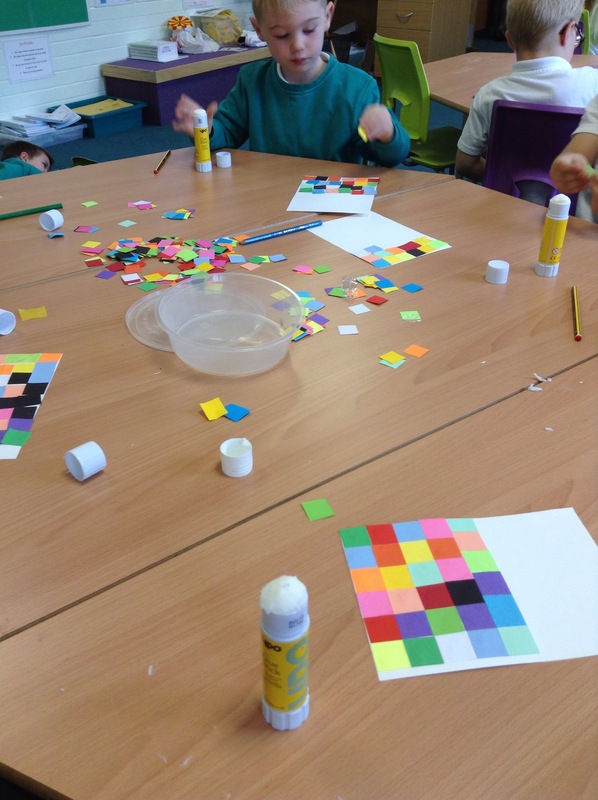 This week during art orange class have been re creating art work inspired by the artist Paul Klee. This artist used bright colours to create simple paintings using repeated shapes. 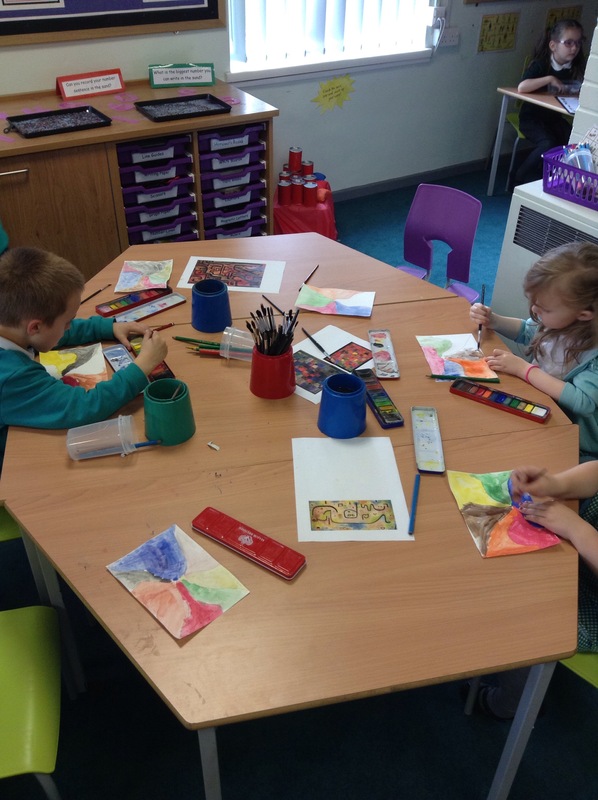 Throughout the week we will be using ICT, paint, water colour and pastels to create our outcomes. ← The voyage to the Farne Islands!